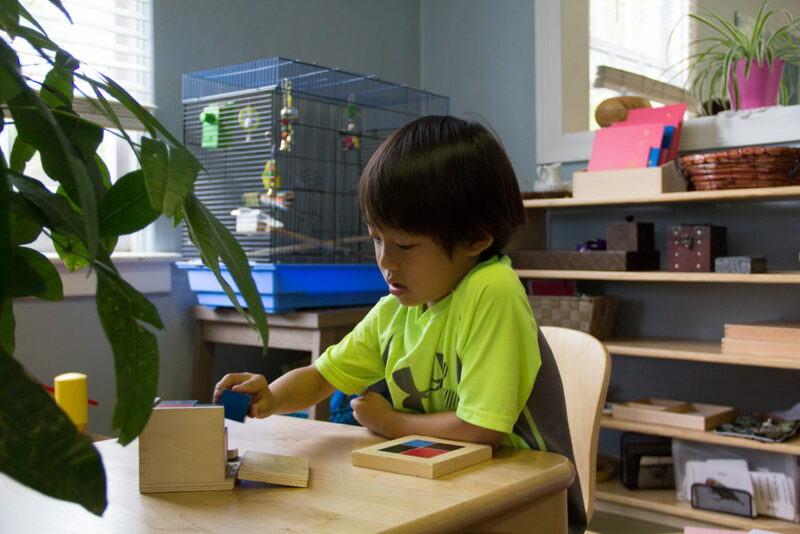 Perhaps the most profound aspects of Montessori education are those that we do not see. 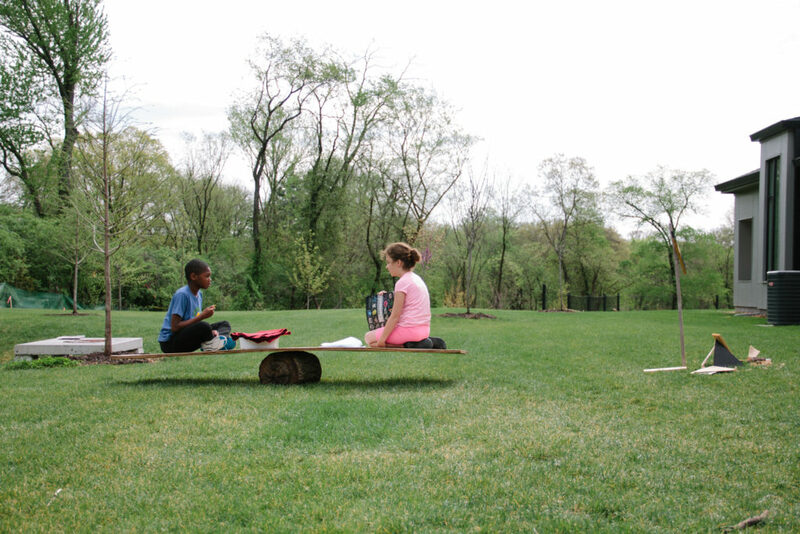 Montessori nourishes our children’s very character. Our hope is that, well nourished, our children will develop a sense of justice and a true understanding of peace. In celebration of The International Day of Peace, Anna Schwind offers the following for Villa di Maria and all in the Montessori community. The United Nations sets aside September 21 every year as The International Day of Peace. This year, the theme of the International Day of Peace is a reflection on the Universal Declaration of Human Rights, for which article 26 declares every person has a right to an education which shall, “…be directed to the full development of the human personality and to the strengthening of respect for human rights and fundamental freedoms.” The Universal Declaration of Human Rights is 70 years old, and is the most translated document in the world. Many Montessori schools take advantage of this day to promote their peace education and to talk to children about the ideas of peace and the potential and need for achieving global peace. Some schools gather and sing the Peace around the world. However, peace practices are not a once a year event in Montessori schools. 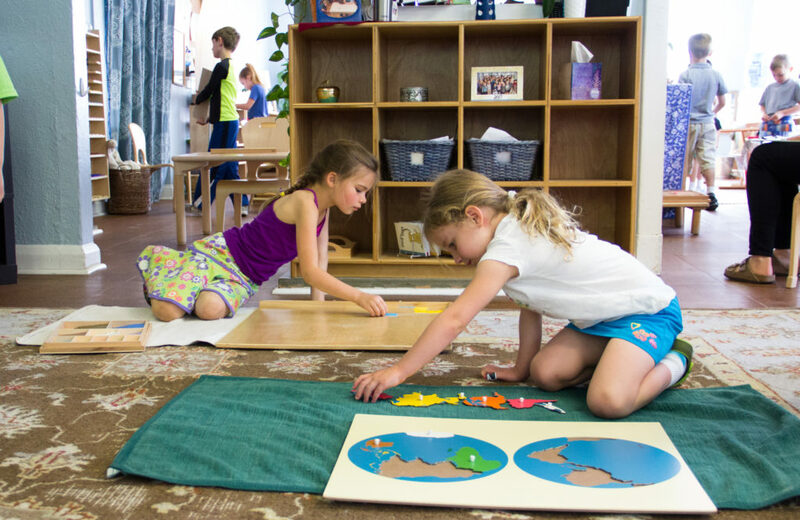 In ways that are both big and small, Montessori education promotes peace at every turn. Peace begins with the self, and there are many ways in which classrooms promote calm with oneself as the starting point for a peaceful mindset. 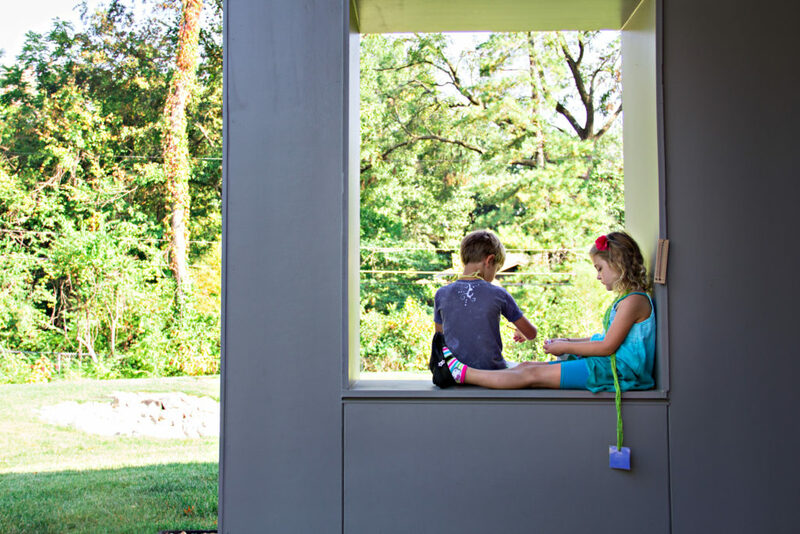 Some schools may have peace corners or labyrinths for children to use. Others may have practices of yoga, meditation or mindfulness exercises that are practiced with the children to help them experience centeredness and calm. Books about these subjects may be read to the children, or available for them to read to themselves. The classroom environments are prepared with materials that are soothing, promote serenity and enable focused work. Once the child has experienced peace, they can find it again and again. They can help others find it, too. Peace is promoted through understanding others, which is why so much of the curriculum promotes knowledge and understanding of all the different places in our world and how other people come to meet the fundamental needs that all humans have. In the elementary, there are specific lessons that focus on the interrelatedness of all things, both living and non-living. We need others, and we need our planet and thus we must find harmonious ways to co-exist with all. Peace is also promoted through years and years of modeling positive conflict resolution in peer interactions on a daily basis. The idea that we can come to solutions by talking about the problem and taking positive collaborative actions is given over and over. Children follow this process with guides and assistants as often as necessary. Ultimately they become able to lead this process themselves. Little is more rewarding than watching an older child step into the role of mediator, and watching a conflict dissolve as they patiently work through the details of it with each person involved. This daily experience culminates when the oldest children from VdM participate in the Montessori Model United Nations (MMUN), which is a remarkable life experience meant to model cooperative problem solving and mediation on a national scale, country to country. What they have practiced as individuals for so many years now comes into play on a much larger scale. And once they have known that problems can be solved without violence or aggression, and that mutually beneficial solutions can almost always be found with persistence, then they are ready to go into the world and solve problems peacefully. 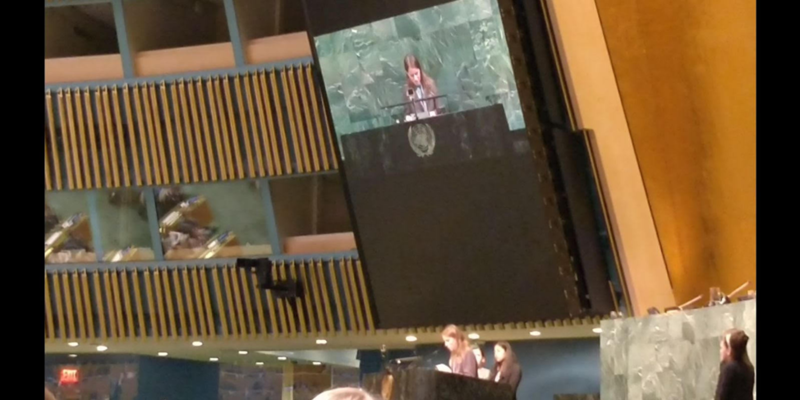 Spring 2018 MMUN: Sixth year students presenting in front of the General Assembly. It bears saying one more time: Happy International Day of Peace! However, know that at VdM peace is the work of all the days of the year. Photographic brilliance compliments of Melinda Smith.